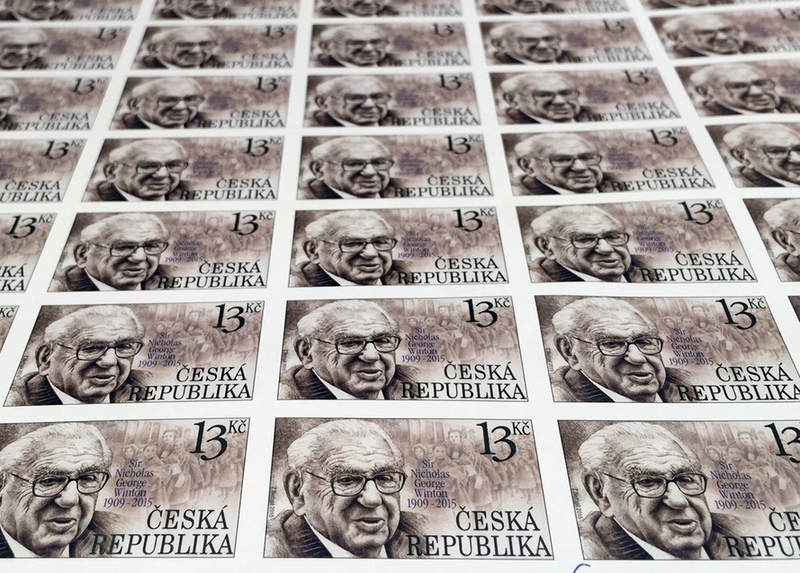 on the same day the postcrossing stamp was launched, czech post also launched a stamp to honour nicholas winton. sir winton is known as the british schindler, for having saved over 600 jewish children at risk from the nazis in 1938, by resettling them with british families. it’s not lost on me, the irony of celebrating a man who gave all these children a second chance at life, while we close borders and stop others from coming in. who will we be celebrating, 50 years from now? posted in rants | September 22nd, 2015 | comments?